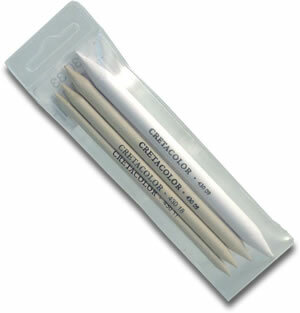 All of the usual high standard we have come to expect from our friends at Cretacolor! Extend your favourite pencils with this sophisticated pencil extender. 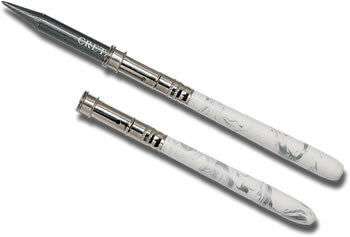 Hand-coloured in marbled white and silver design and fitted with a solid metal clamp. Will fit any standard pencil. The ultimate protection for the points of your favourite pencils when you are out and about! For standard pencils. 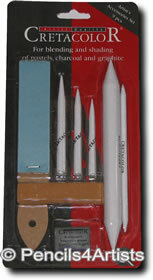 A handy set of 5 different sized blending stumps from 4mm - 9mm to allow for blending in larger areas as well as more detailed work. 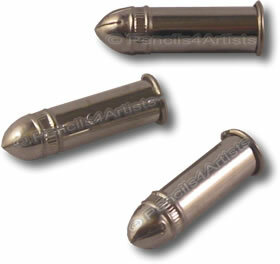 For blending and shading of pastels, charcoal and graphite. 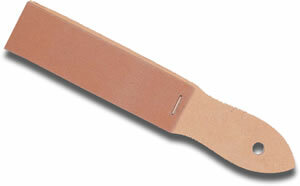 12 sheets of sharpening board for easy shaping of leads and pastels.